The movement of Rahu and Ketu could define your destiny and you may not even know it. 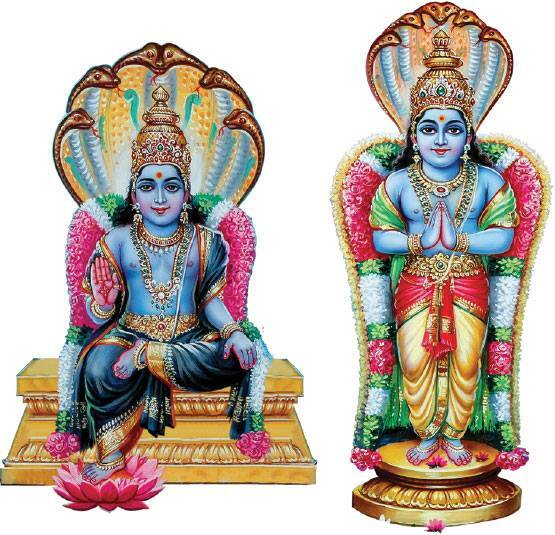 Come 13th February, 2019, Rahu and Ketu will make a transit from Cancer to Gemini and Capricorn to Sagittarius respectively. They will remain in these signs till August, 31, 2020. The effects of the changes gain momentum around August and you feel that some unseen force is manipulating your actions and you have no control of it. This is how the two planets impact your life for they catch you unawares.